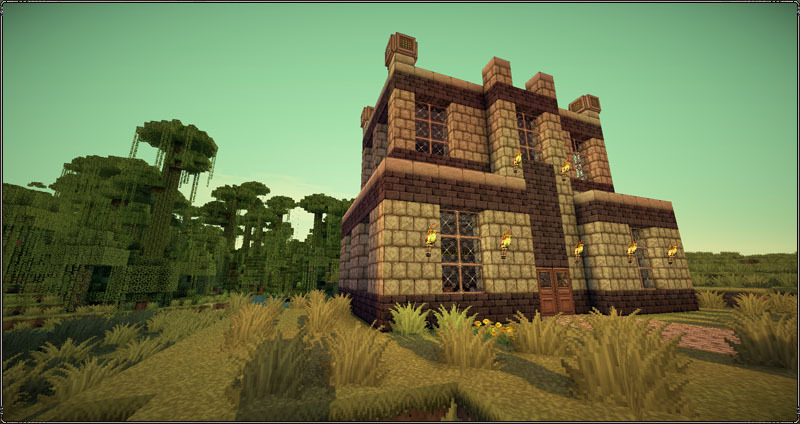 The best Soartex textures for vanilla minecraft. 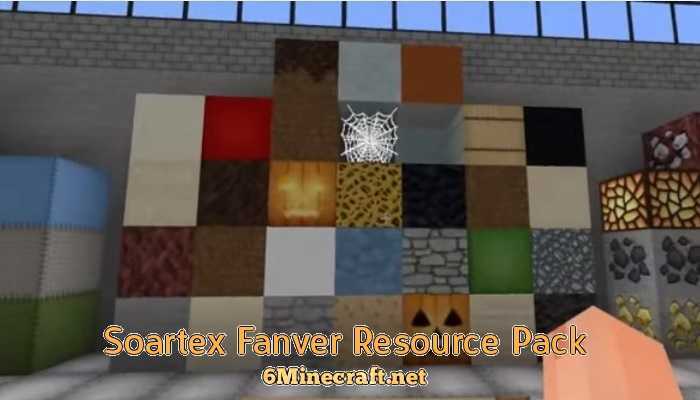 Launch Minecraft, go to Options > Resource Packs > Select Soartex Fanver pack and open your world. You can find more details about customization tips, mod textures on this link. Includes everything inside the Primary Download as well as textures for 84 mods. It doesn’t tell me how i can download it and that is what make me furious i am never coming to this website again. Wow.. you’re that DUMB? Lol. Never mind. “SetupODM.exe” is from a ridiculous full screen ad! Do not download this, it’s not needed; it’s not the texture pack. You need to click “skip ad” in the top right corner of the adf.ly page to get to the actual download. This is my favourite “everyday” texture pack. I try others frequently, but always com and back to this one. It’s just the perfect balance between realism, beauty and fun. Love what they’ve done with fire blocks, – my fireplaces look so awesome! Can’t wait to see how things look now with 1.7.2! Thanks Dev! 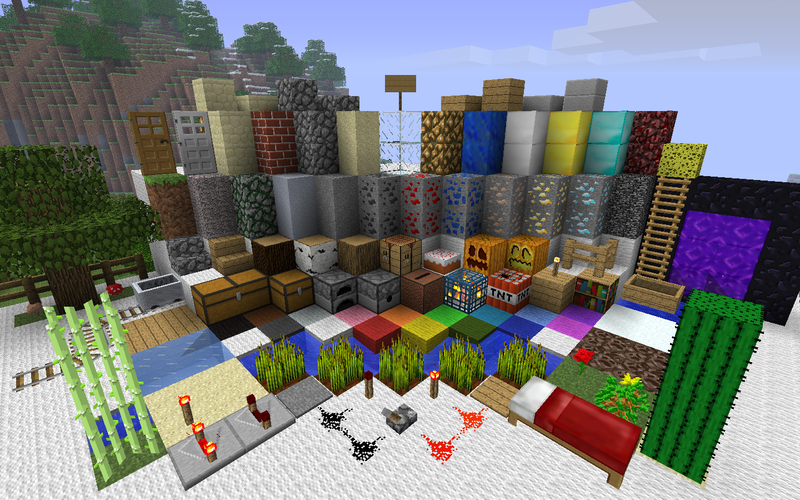 this is a awesome texture pack!!!! plz fix this. 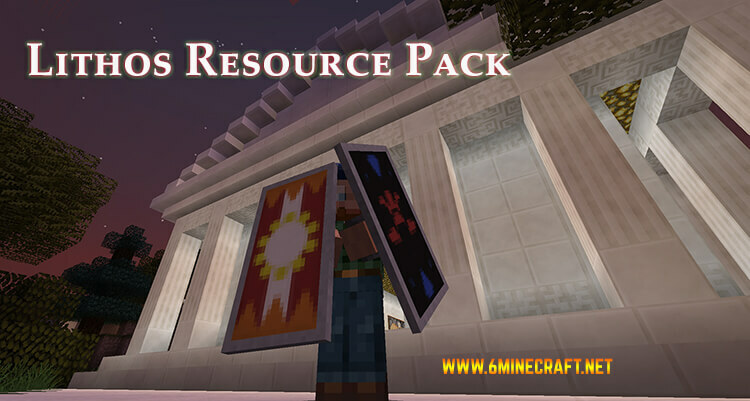 the resource pack look really cool. the page just wont load through adfly or it just pulls up goole translator. When i put it in my resource folder it does not show up in my ingame resource packs. Any idea on when the new textures will make it into Soartex?